Today, the expertise and patience of great Masters of Rum merge with the passion and freshness of our Master Blender, integrating The Rum Culture and Tradition as new symbols of society and modernity, suggesting that history is only one that repeats again itself. For making of our Blends, we conduct a rigorous and controlled selection of rums from various sources, according to its special and differentiating characteristics. 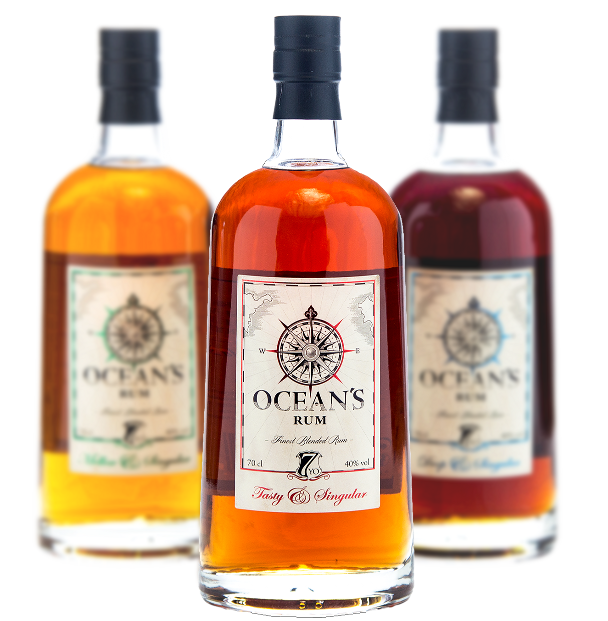 These rums are subject to our ageing Singular system, being introduced in White Oak barrels from varied origins and different levels of toast. Thus begins the process of blending, which prints each of the rums a unique and distinctive character. To finalize, after full maturation and according to its sensory properties, the Rum is finished in different types of Virgin Wood that give it The Finishing Touch before the reposing and bottling.